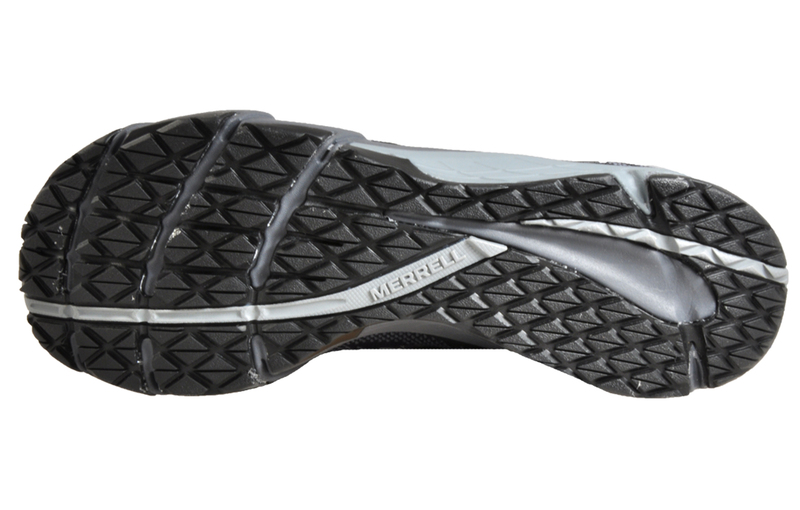 Free up your running style with these Merrell Bare Access Flex E-Mesh women’s running shoes. 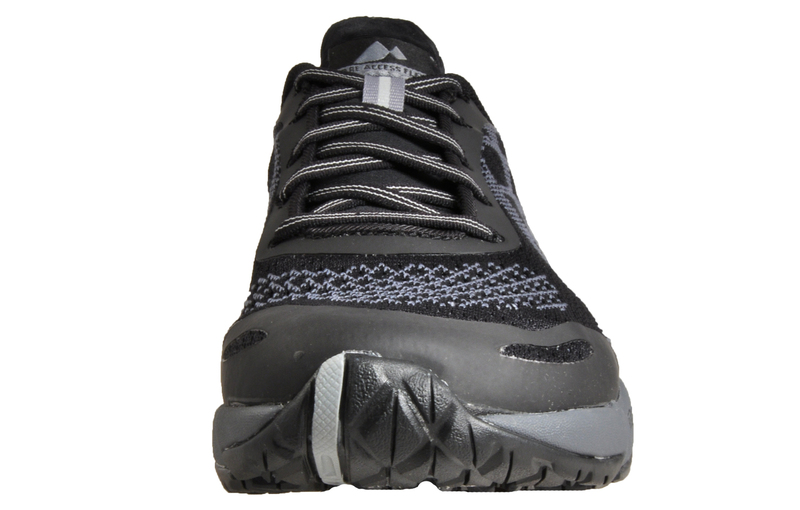 Designed to help you adjust your natural gait, strengthen muscles and help alleviate pain, these women’s running shoes offer a premium barefoot experience to help push your performance further. 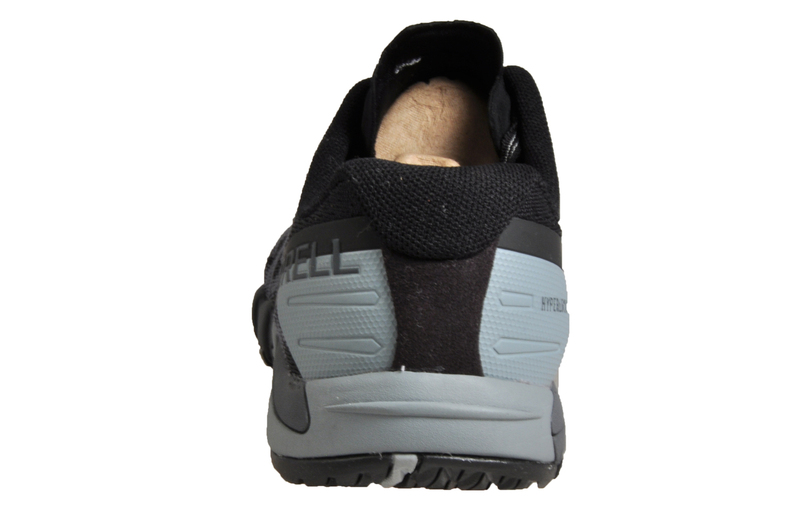 These women’s running shoes feature a minimalistic and ultra-lightweight design to replicate a more natural and efficient running stride. 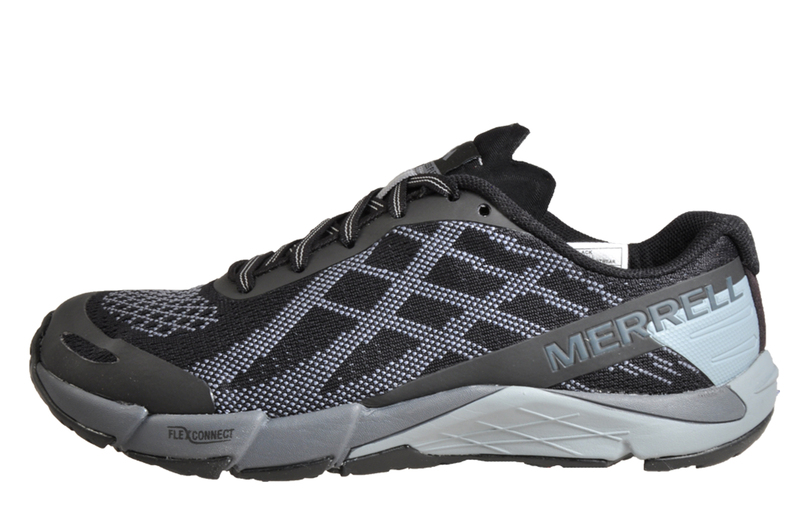 The Merrell Bare Access is ideal for getting the most out of your run, benefiting from a highly breathable mesh upper ideal for keeping the feet cool along with synthetic overlays that fuse into the lace up fastening for a supportive and secure fit that won’t let you down. 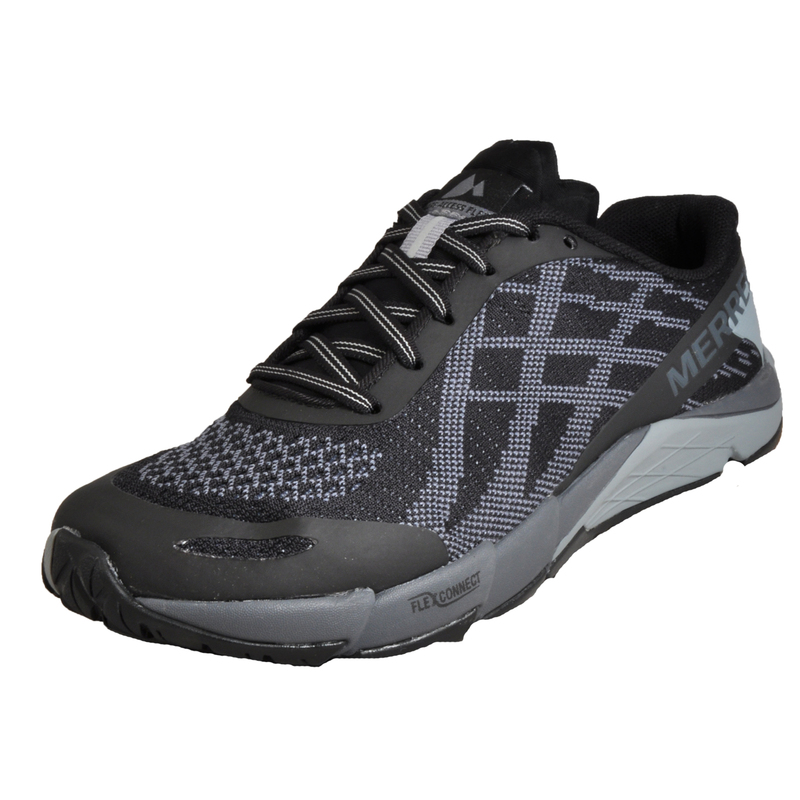 These women’s running shoes are finished with an M Select™ GRIP+ outsole with anatomical grooves for superior grip and traction on a wide variety of surfaces for unmatched durability and stability allowing you to run with confidence wherever your heart desires.